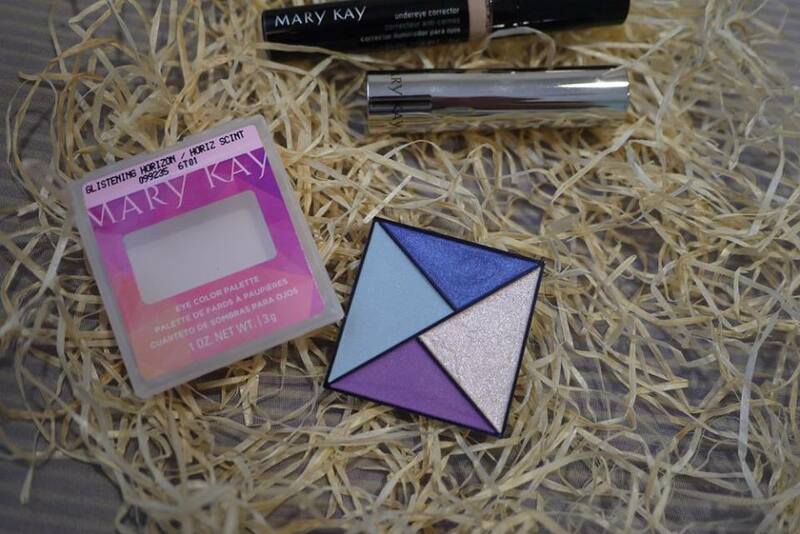 Mary Kay Eye Palette Glistening Horizon, which offers a lovely blue tone with romantic purple shade. 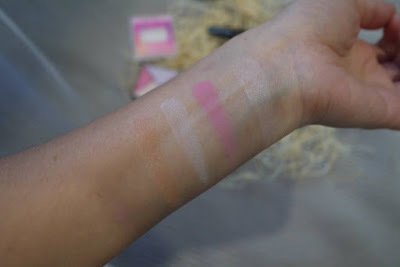 As you can see from the palette, there are 2 matte and 2 glittering shades on each palette. It is easy to apply; you could either use a single color along the lash lines for everyday eyes, or build to a luminous ombré look. Or try using colors from both palettes to create an imaginative look. The gentle pinks and violets of the rising sun are an alluring combination. 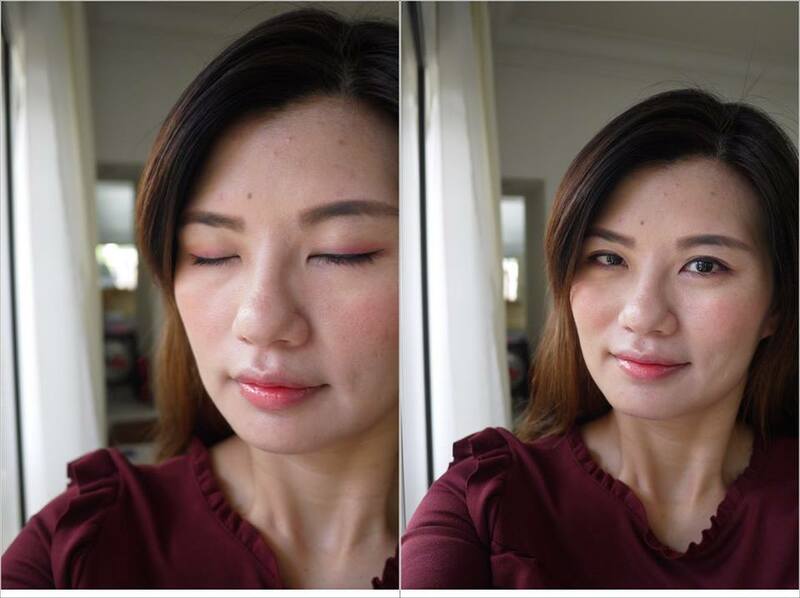 Sharing a tip to you, it’s best to apply Mary Kay Under Eye Corrector to achieve that flawless eye makeup. My makeup look is completed with Mary Kay True Dimensions™ Sheer Lipstick - Magenta Chill. 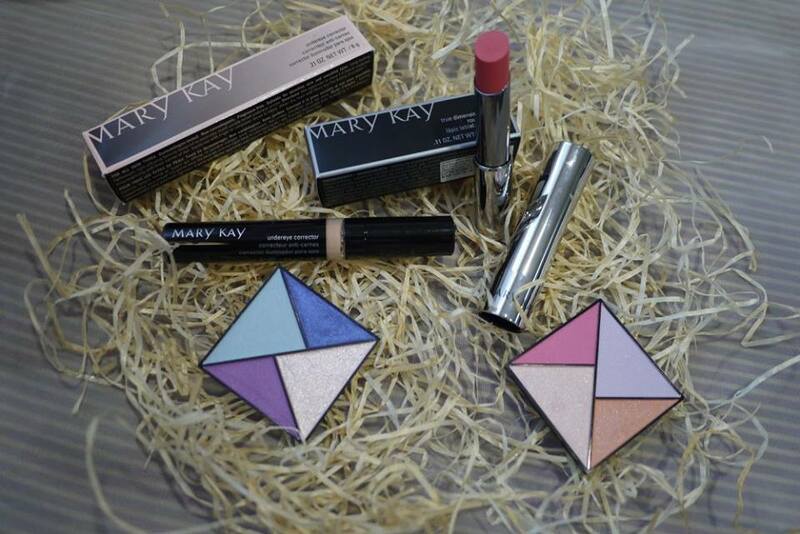 Mary Kay True Dimensions™ Sheer Lipstick gives me sheer, sensational color coverage. 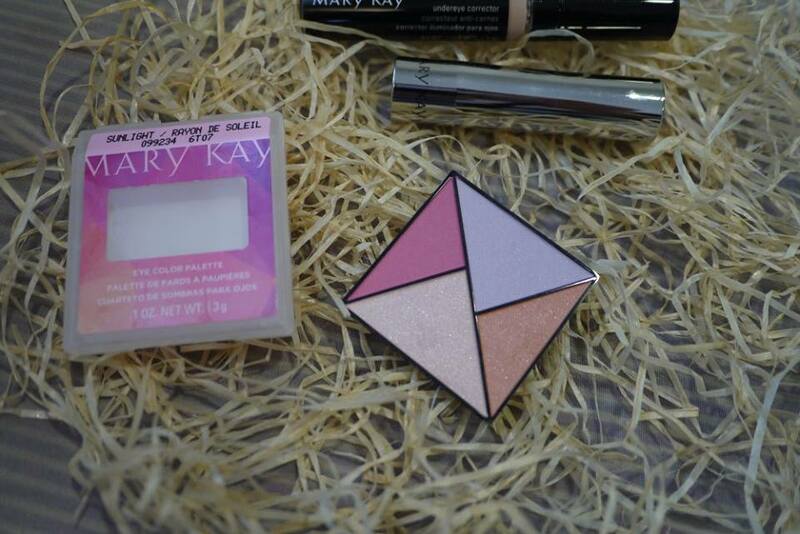 It also has an Illuminating shine with a touch of shimmer. The formula instantly drenches lips in moisture and locks it in for true comfort. For more information on the Mary Kay Spring 2017 Collection, contact your local Mary Kay Consultant now. 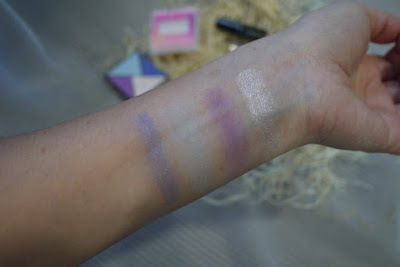 Those eyeshadow looks very pigmented. 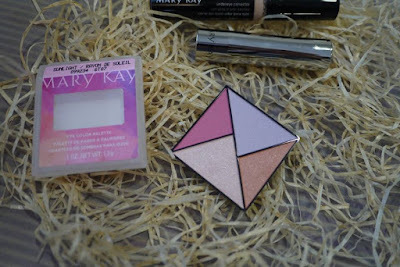 Mary Kay cosmetics are one if the best, and also their skincare line. I keep getting calls from a friend who is a Mary Kay agent. Looking at these products and what they do, this time, I am going to give her a call! Mary Kay products are one of my holy grail but the eyeshadow doesn't seemed to be pigmented on the picture but really good colors though.